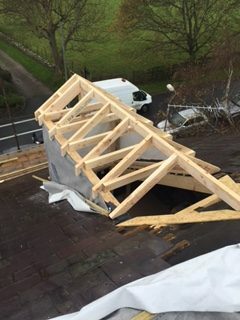 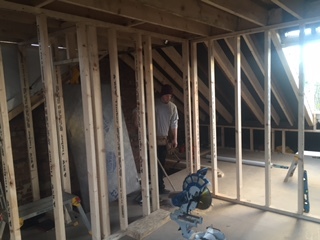 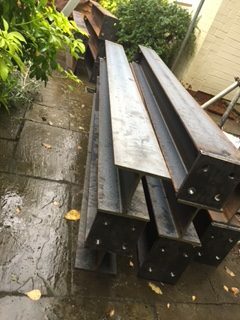 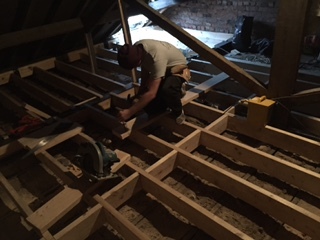 Mr Martin Zuch got in touch with us looking for a loft conversion to be carried out to gain extra space and bedroom for his family. 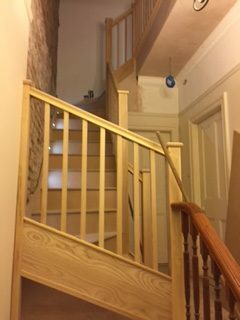 The whole beginning process got concluded double quick, as Mr Zuch was professional to work with and knew what he wanted. 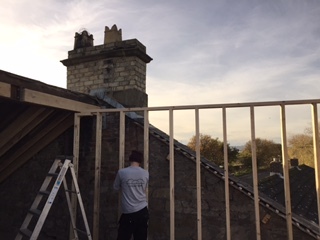 The work began to his loft, which entailed a large full size dormer to the rear and a small hipped dormer window the front of the house. 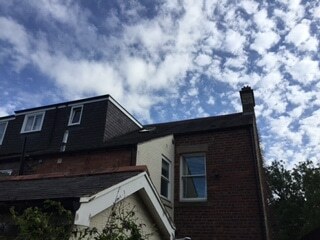 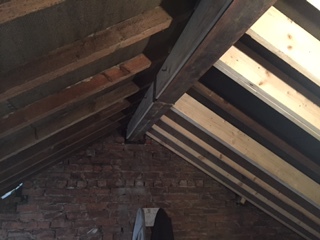 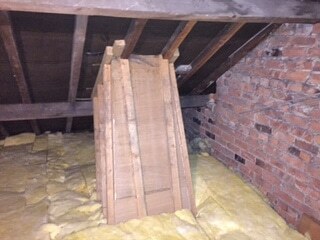 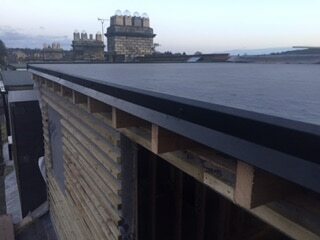 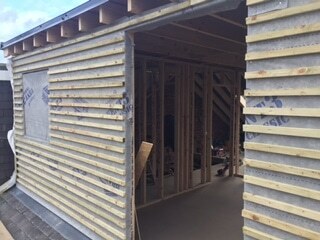 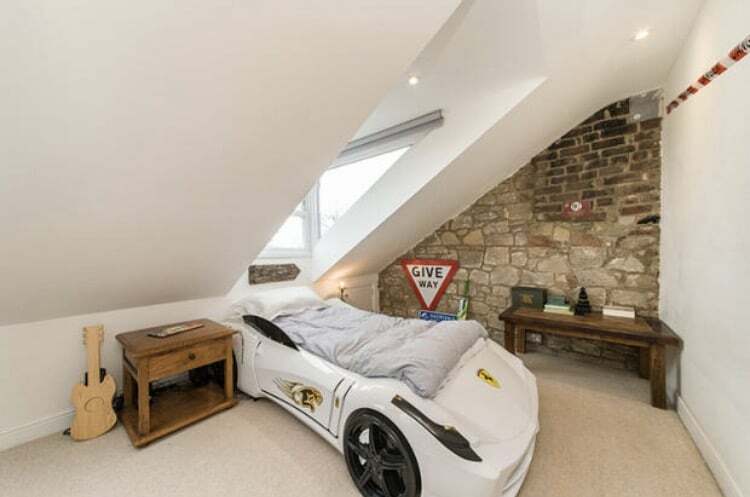 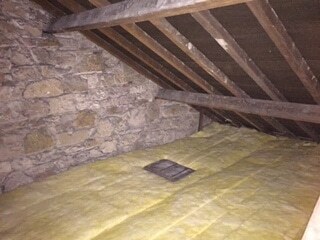 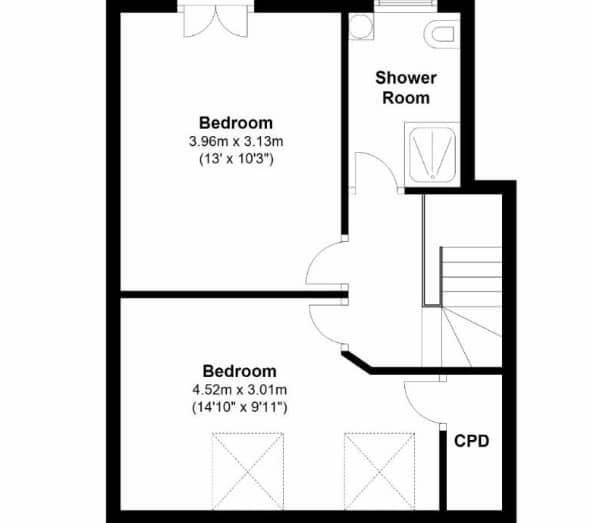 The design of the loft conversion was very unique and the specification was high. 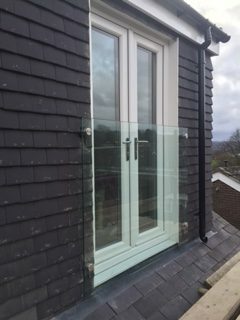 We put a set of French doors in the rear dormer and fitting a sheet of 20mm toughened glass too create a Juliet balcony with a difference. 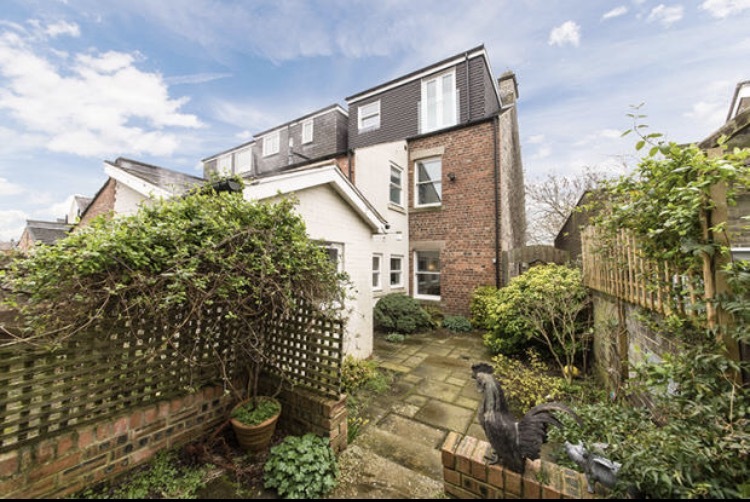 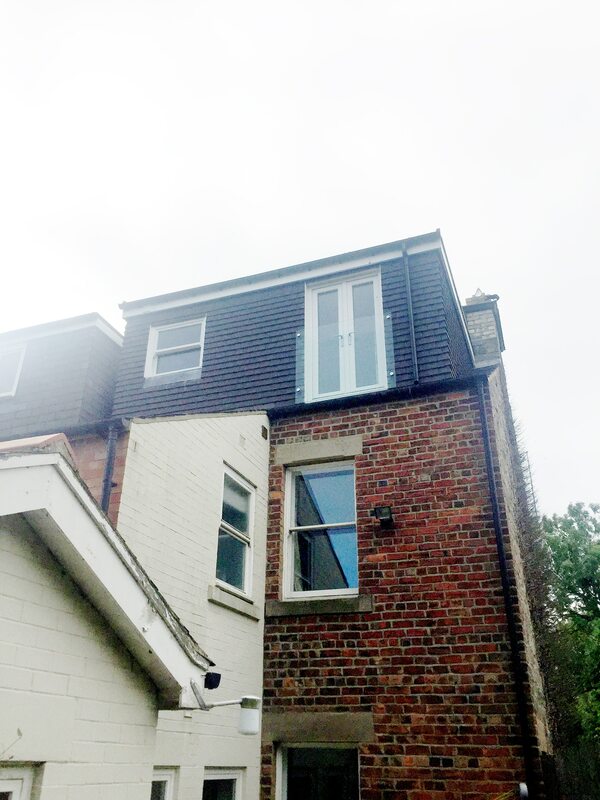 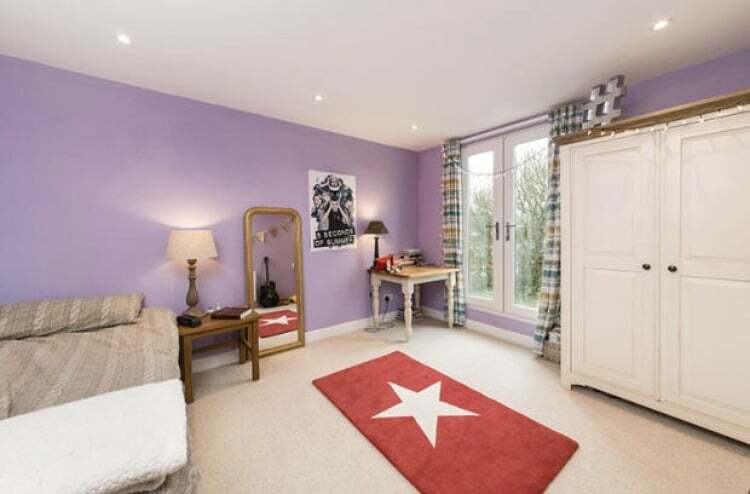 The idea being that when the doors are open in summer you can see straight through the glass and it look as though it isn’t even there, this was an excellent feature which really takes his loft conversion to the next level – no pun intended. 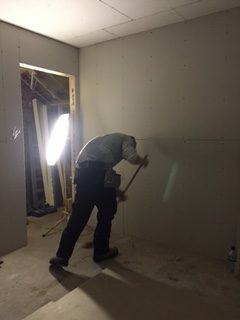 We kept a brick wall exposed and re pointed where it was needed. 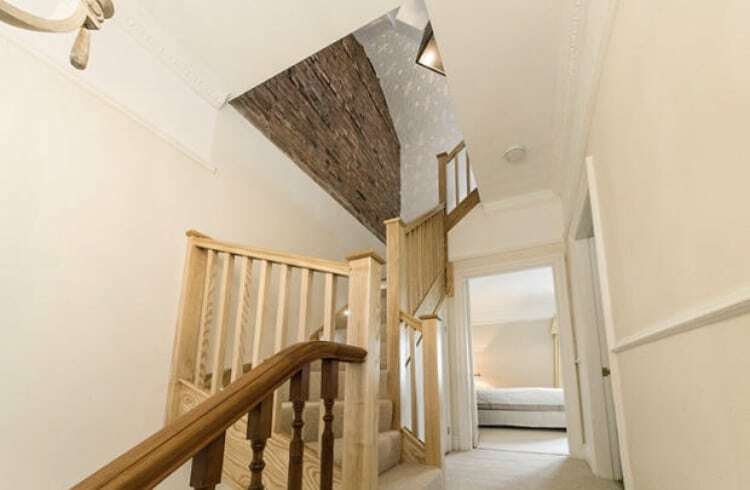 We also kept a stone wall in the front bedroom which made a stunning feature. 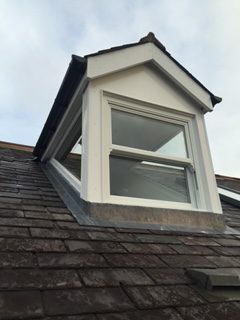 The front dormer window was created with windows to the front and to the side to get full use of the fantastic views of Corbridge and the Northumberland country side from the front of the house. 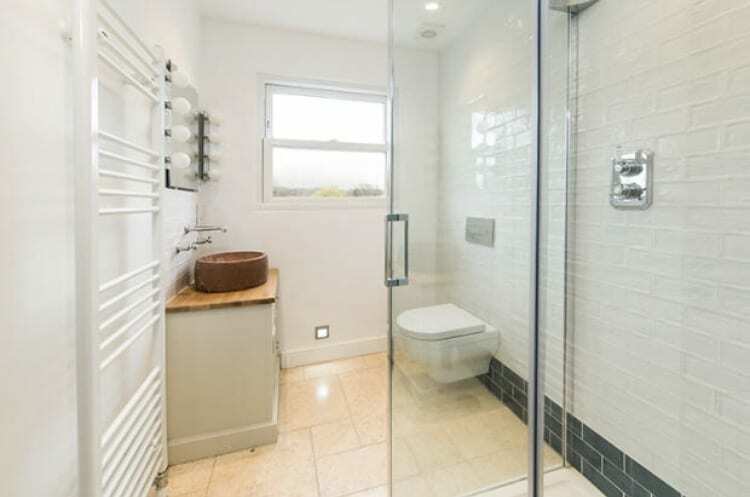 The bathroom was of a very high spec and tiled beautifully. 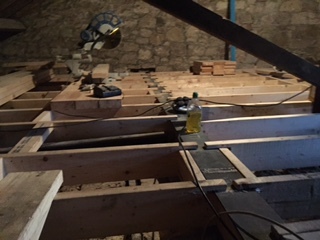 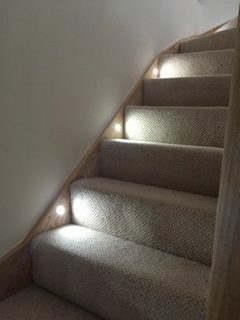 The stair case was made of ash and we fitted LED lights in every other step which made the stair case as a whole a real feature to the loft conversion. 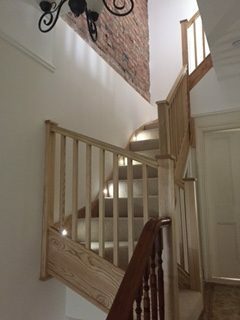 We did a few various other smaller projects around Mr Zuch’s property and he was a fantastic client to work with. 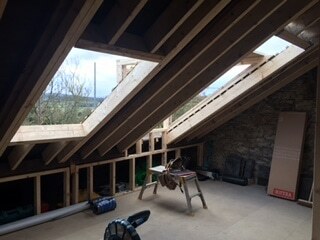 Together we created a fantastic new luxury living space for him and his family in Corbridge.